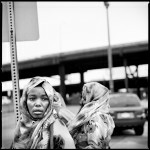 On Sunday, June 19, the (In)Visible Project’s, Bear Guerra will be participating in San Diego’s World Refugee Day Event at the Museum of Photographic Arts. 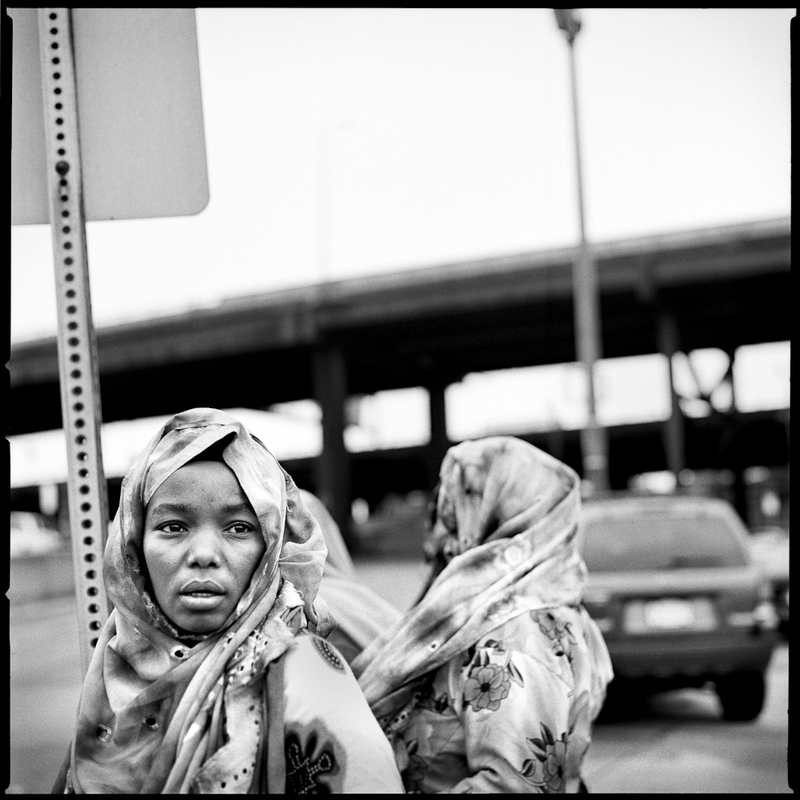 He’ll be showing and talking about work from his series on Somali Bantu refugees in Boston, and participating in a panel discussion with several members of San Diego’s Bantu community about their own experiences of resettlement. The great Pulitzer Prize winning photojournalist, Don Bartletti, and local Voice of San Diego photographer and photo editor, Sam Hodgson, will also be on panel discussions about their own work (respectively) with the Iraqi and Burmese refugee communities. There will be a showing of Fady Hadid’s documentary about Iraqi refugees in El Cajon, as well as great food, performances, and more. For more info, please visit http://refugeedayevent.org. You can also watch the promo video Bear made for the event below!